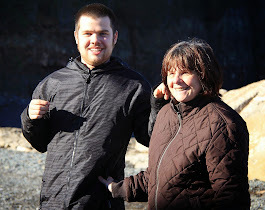 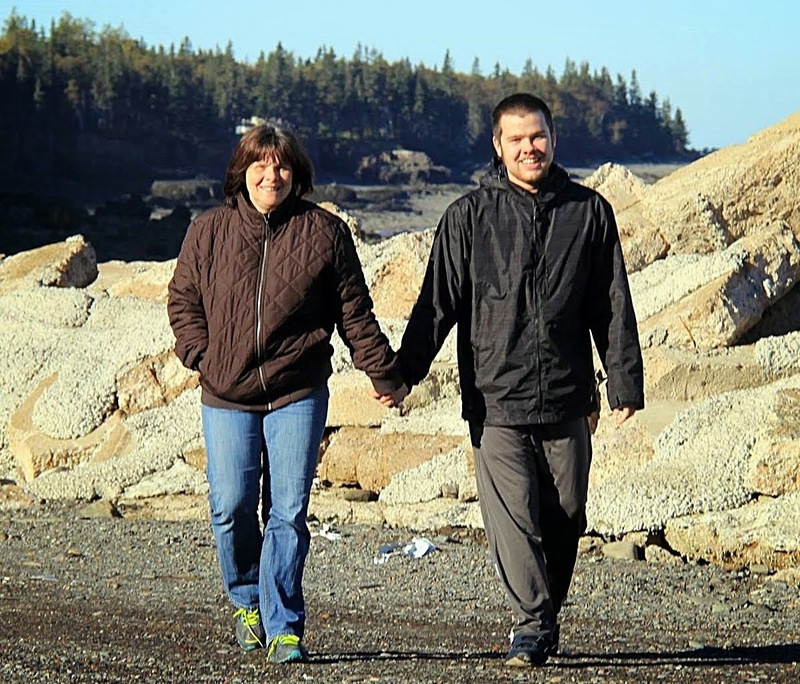 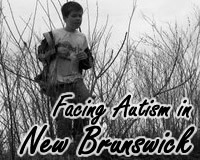 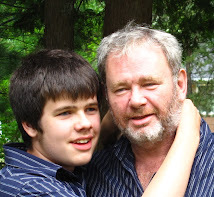 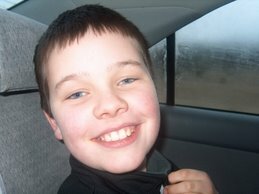 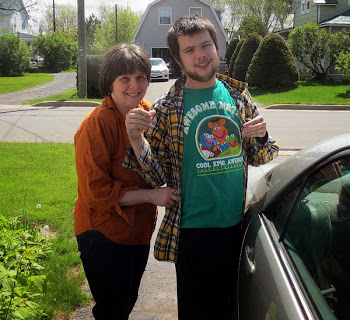 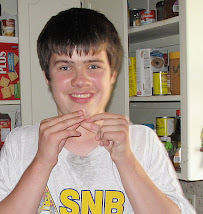 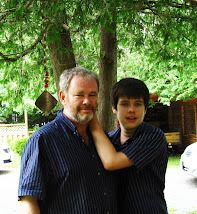 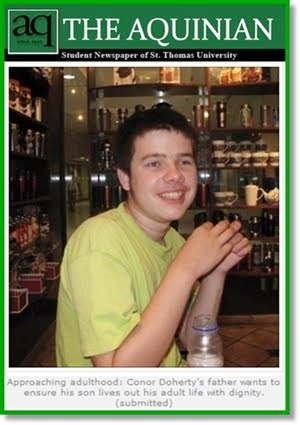 Facing Autism in New Brunswick: Medicare for Autism: Lewis and Marley Speak Up! 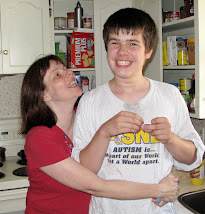 Jean Lewis, for 13 years, and David Marley, for 6 years, have been advocating, fighting is the better word given the powerful interests they have had to challenge, for medicare coverage of autism treatment in Canada. 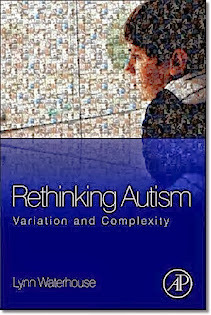 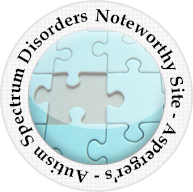 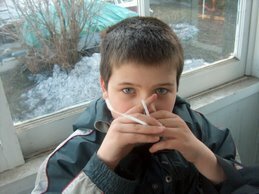 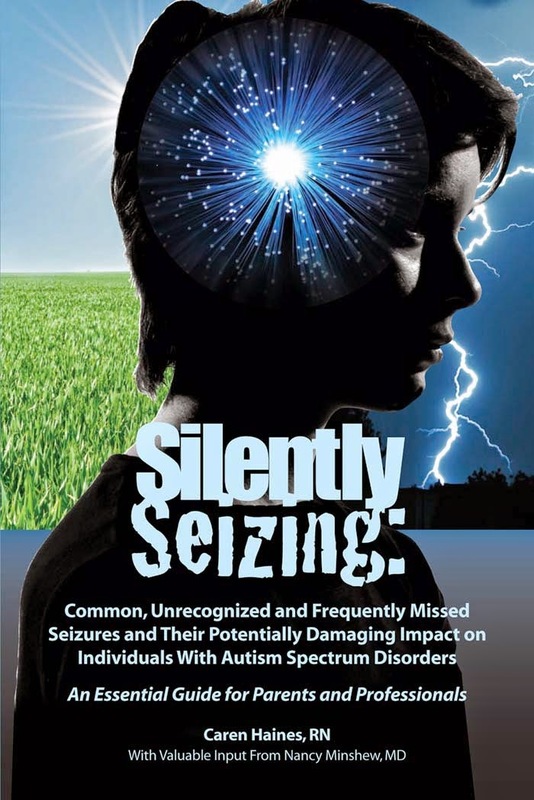 Autism disorders are exactly that ... disorders, very serious disorders in many cases, yet in Canada we do not consider intervention for autism disorders as treatments worthy of medicare coverage, we simply abandon our autistic children to the whims of social services bureaucrats in every nook and cranny of our very large nation.